However, if you cheap out on your BIM content, you will not only miss out on these benefits, but you could be flushing money down the drain while putting your company at a distinct competitive disadvantage, both now and in the future. Increased Flexibility: While traditional approaches to building design were rigid, BIM makes the process flexible. Changes to the project design or within the documentation process can be implemented at any time within the virtual building. Improved Quality. With access to BIM files and robust data, stakeholders have robust technical information at their fingertips at all times, making it easier to spot and correct issues while ensuring that all systems and products meet specific performance standards. Enhanced Productivity: One of the biggest benefits of BIM is that it empowers collaboration and eliminates bottlenecks. Instead of working in ridgid phases, many tasks — scheduling, diagraming, drawing, estimating, etc. — can be accomplished at the same time. Reduced Costs: By cutting down on mistakes and boosting productivity, BIM helps reduce costs associated with commercial building projects. In order to deliver on the expectations of your target customers, your BIM needs to be rich in data, capable of providing all of the information required by different stakeholders throughout the design-to-construction process. It also needs to be accessible in different BIM model formats — Revit, ARCHICAD, CADmep, etc. — and in multiple data standards, including COBIE, IFC, and ETIM. Without this quality product data, your target audiences won’t be able to discover, select, and commit your products to their projects. 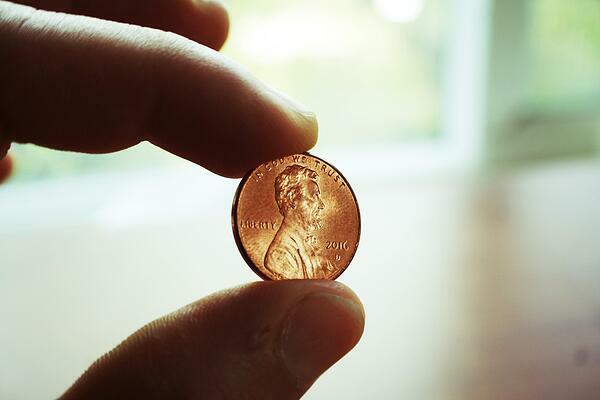 On the other hand, a budget BIM solution still costs money, but it won’t deliver the robust data your potential customers require. Even worse, providing poor or outdated data could position your company as behind the times and difficult to work with — a hard label to shed in the competitive commercial building space. To be fair, not many building product manufacturers intend to cheap out on their BIM. Rather, they fall into a very common trap of trying to convert their CAD files to BIM format. It’s hard to blame them. After all, they’ve spend countless engineering hours — and dollars — creating their CAD models, and they have been using CAD for decades. BIM, in their minds, is just CAD but for buildings. Unfortunately, that’s not at all accurate. 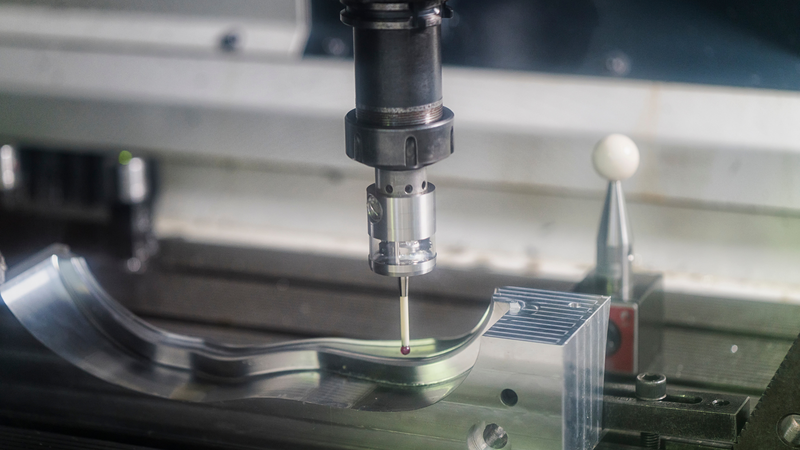 CAD models are created primarily with ‘form and fit’ in mind with the ultimate goal to drive manufacturing — molds, welding, drilling, machining, and so on. While CAD objects are obviously geometrically correct, they lack the ‘brains’ — the data and intelligence needed to be effective in BIM where a connector needs to know its size and mate, and a valve knows its direction of flow. When importing or transfering geometry from one format or system to another, the conversion process is forced to the lowest common denominator. In other words, converters can only deal with similar types of data and common geometric shapes. 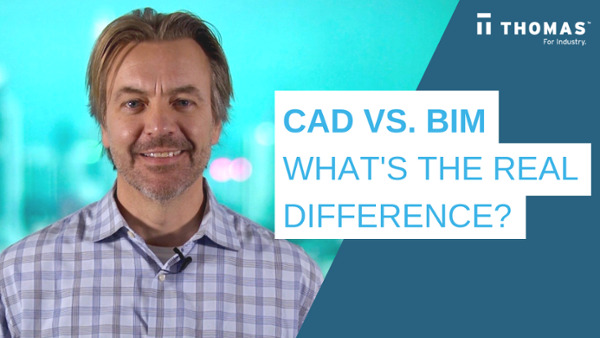 The result is often a dimensionally accurate BIM object — lengths, diameters, centers are all correct — but connectors, surfaces and critical parameters are lost. When there’s no connectors or flow characteristics for a valve, as an example, how can that object be inserted and tested within the plumbing system? It can’t. And if a prospective customer can't accurately integrate your BIM files into their projects, you likely won't get spec'd in. If you want to provide data-rich BIM files that meet the needs of your target customers and gets you spec’d into more projects, you can’t do it on the cheap. For help getting BIM ready — and getting BIM right — contact the product data team at Thomas today.